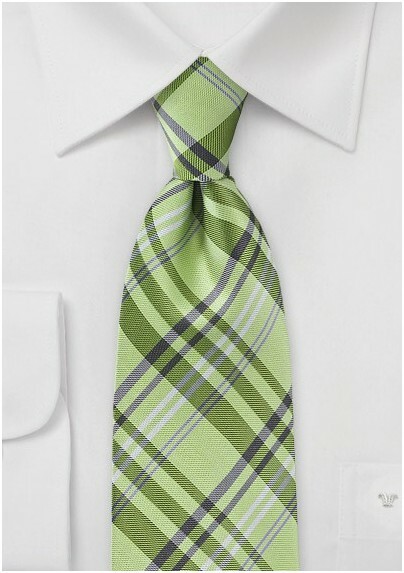 Jazz up your look by accessorizing with this clever and creative plaid patterned tie from the Limited Edition Parsley Luxury Collection. The minimalistic motif looks sharp, structured and undeniably stylish. For a fun and polished look, we suggest pairing this tie up with a denim button down, dark navy blue chinos and leather loafers. 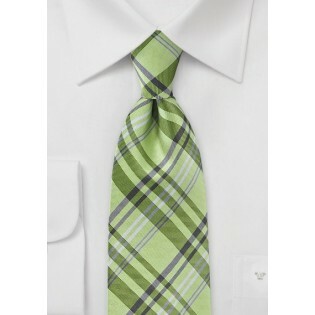 This designer necktie is crafted from a high quality silk and is available in a multitude of colors. Made from one hundred percent silk.